Following a Thames Valley Police investigation, a man has been sentenced for cyber crime offences. Steffan Needham, aged 36, of Bury, Greater Manchester, was jailed for two years at Reading Crown Court following a nine day trial. He pleaded not guilty to a charge of Section 1 Computer Misuse Act, and Section 3 Computer Misuse Act and was found guilty and convicted on 31 January this year. 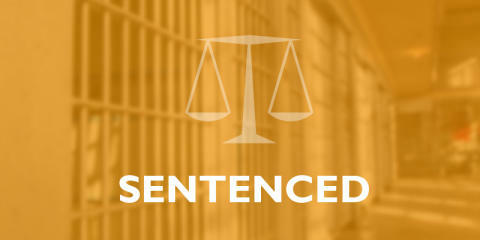 Needham was sentenced to two years’ imprisonment at Reading Crown Court on 1 March. The charges relate to incidents on 17 and 18 May 2016, when Needham accessed servers of a former employer and deleted 23 servers of data, which related to clients of the company. This caused an estimated loss of £500,000 to the company and numerous redundancies at a business based in Maidenhead. The company was never able to retrieve the deleted data. Steffan Needham was charged via postal requisition so a custody photo is not available.